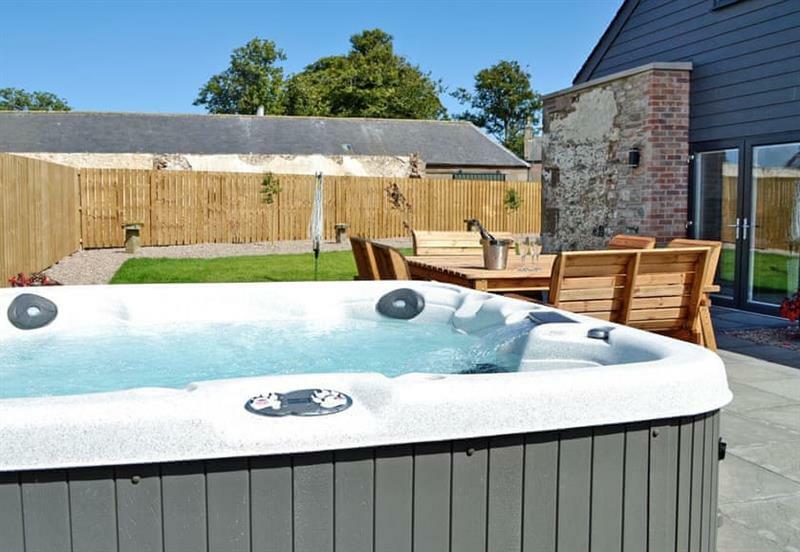 The Steading sleeps 8 people, and is 7 miles from Brechin. 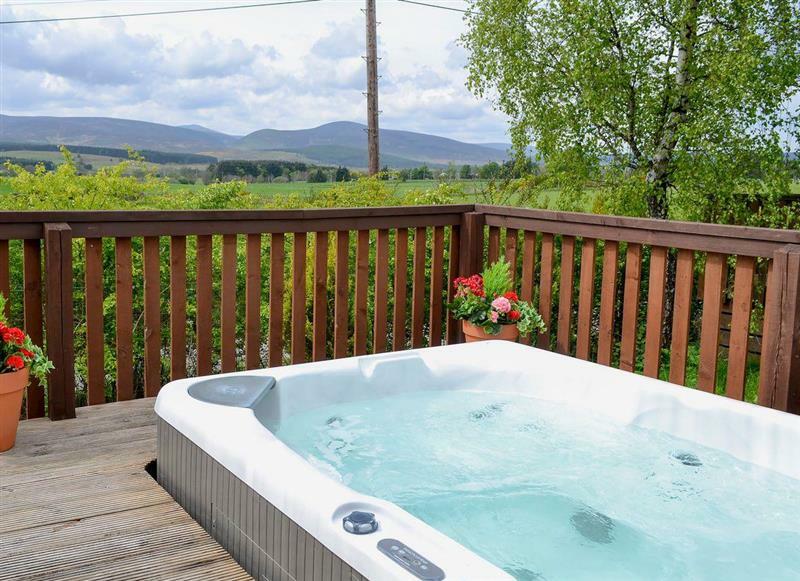 Serendipity sleeps 6 people, and is 26 miles from Brechin. 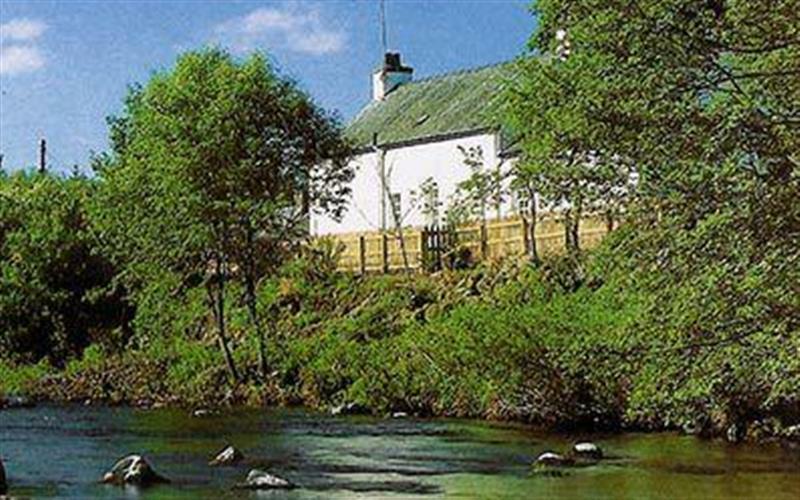 Claypotts sleeps 6 people, and is 31 miles from Brechin.